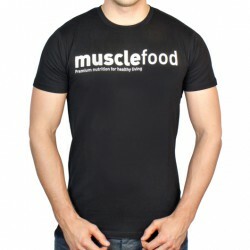 Do you want to make your food order even more exciting?! 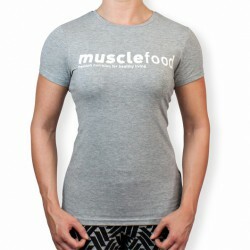 Now you can add the BEST in fitness fashion to your normal food order! 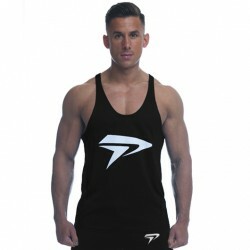 Our EPIC range has been hand selected with a variety of styles and fits to suit all shapes and sizes! 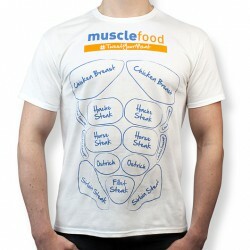 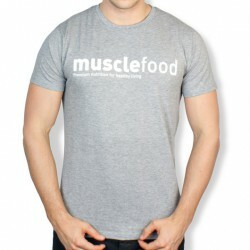 So if you're after some new training joggers for the gym, a Musclefood t-shirt to show everyone how much you love meat, or some new pants for that special someone, we've got you sorted!